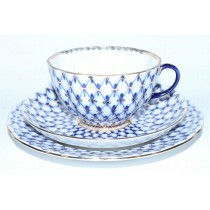 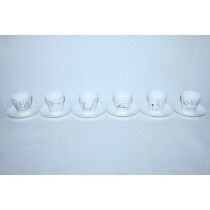 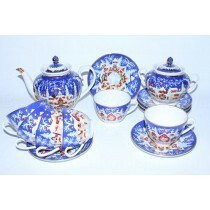 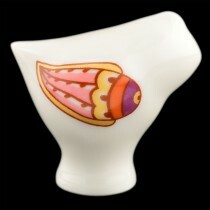 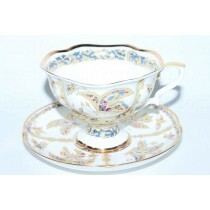 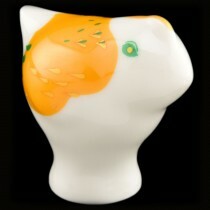 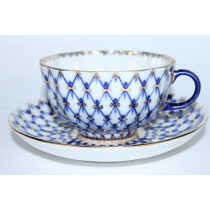 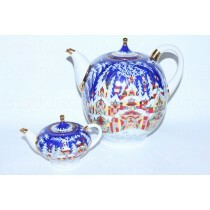 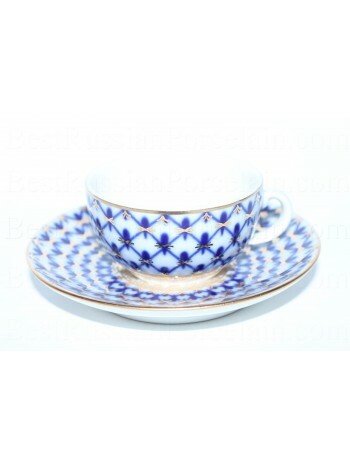 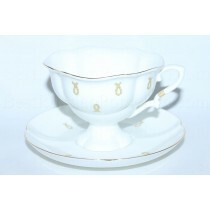 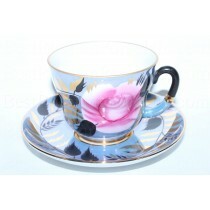 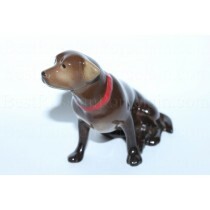 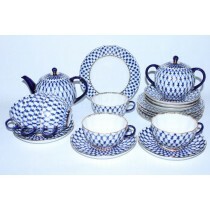 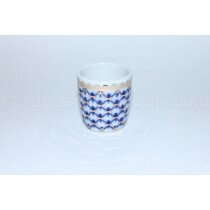 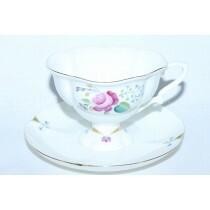 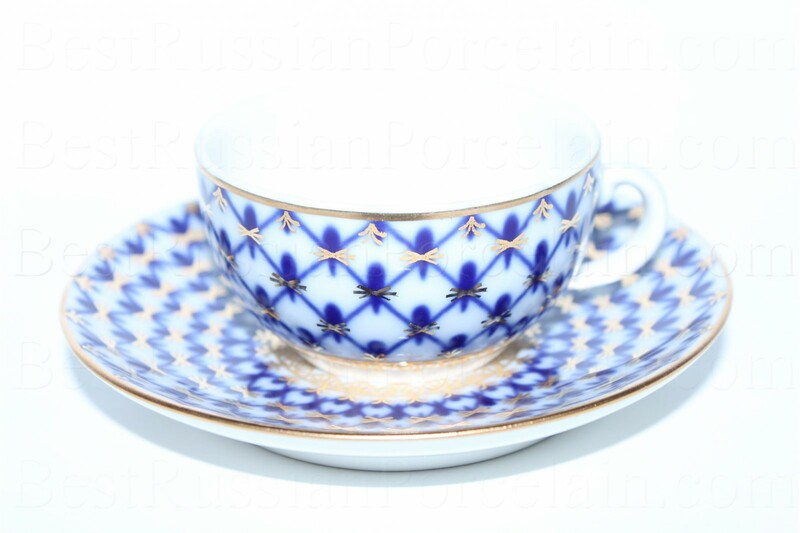 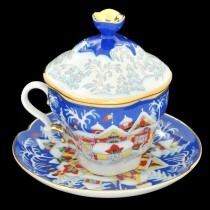 Home » Imperial (Lomonosov) Porcelain Factory » Cups and Saucer » Cups and Saucer » Cup and saucer pic. 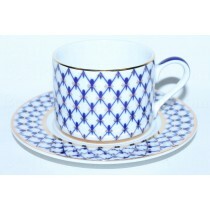 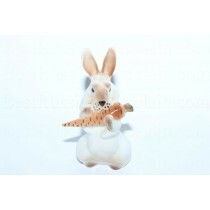 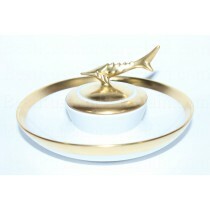 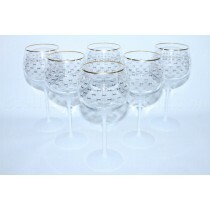 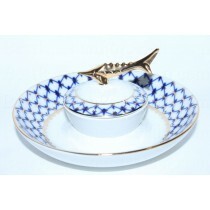 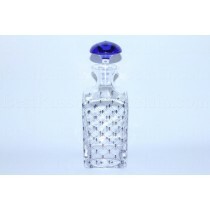 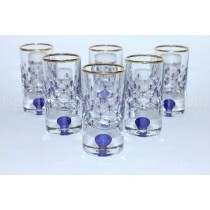 Cobalt Net, Form 40 g.
Cup and saucer pic. 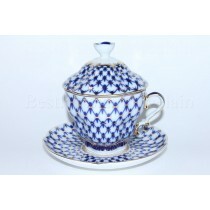 Cobalt Net, Form 40 g.
Cup and saucer pic. 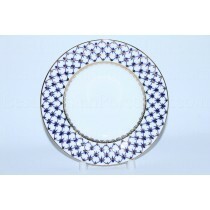 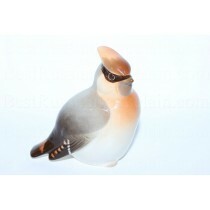 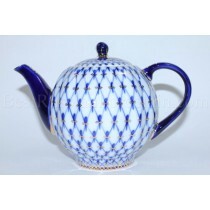 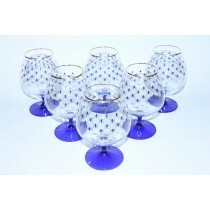 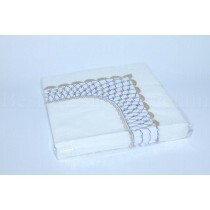 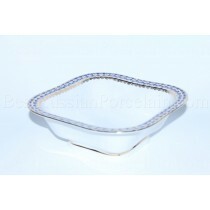 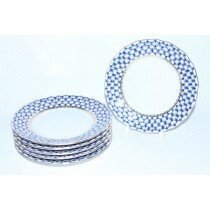 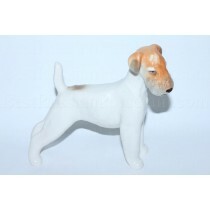 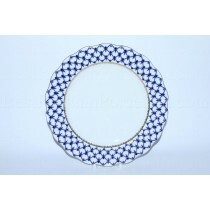 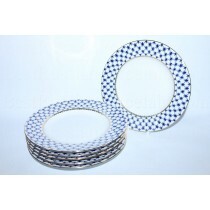 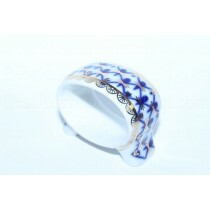 Cobalt Net made by the Imperial Porcelain Manufactory, hard porcelain with elements of hand painting.